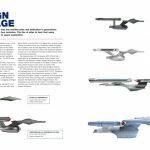 This July, a new book from Eaglemoss and Penguin Random House will feature the USS Enterprise NCC-1701-D. 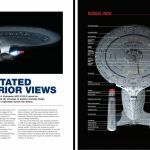 This is the first book in a new series, and now Trek fans can see some preview pages from the book. 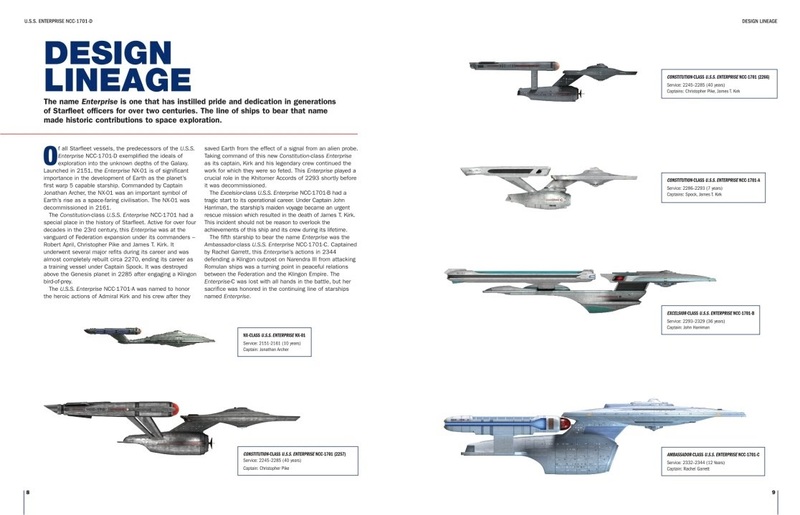 “The Galaxy-class U.S.S. 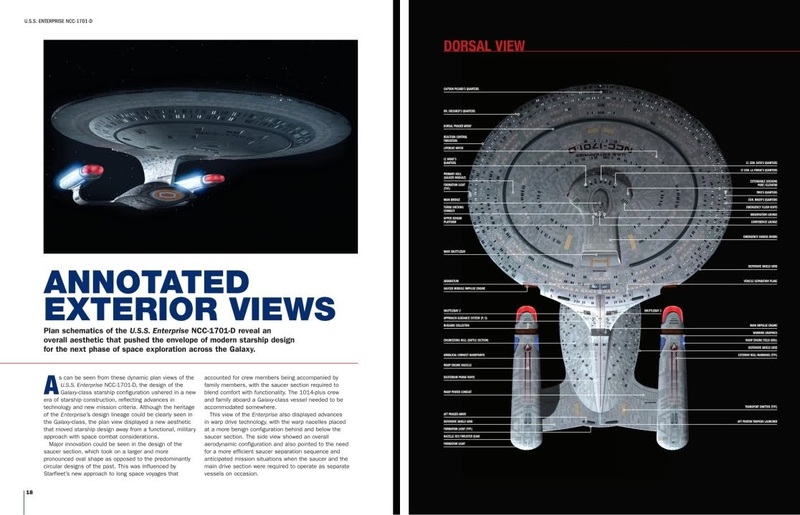 Enterprise NCC-1701-D, presented in more detail than ever before. 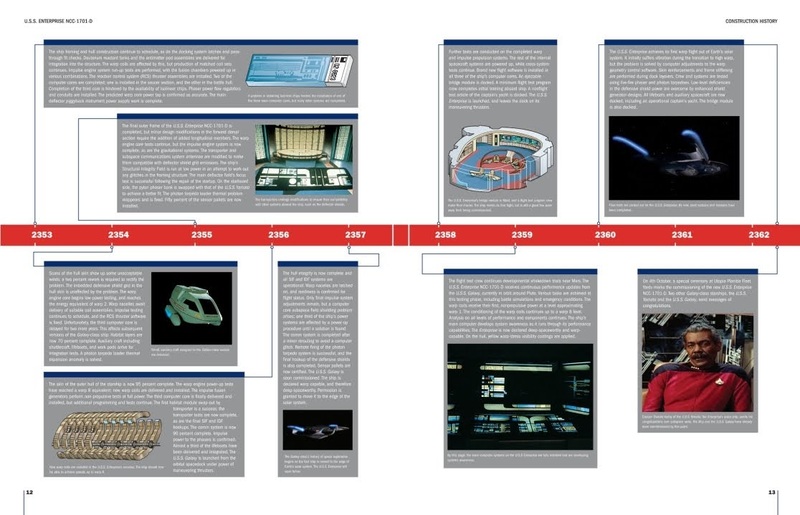 This deluxe hardcover of Captain Picard’s Enterprise features the ship’s operational history, illustrations of all the key locations including the bridge, main engineering and sickbay, equipment and auxiliary vehicles, plus explanations of the science and technology. 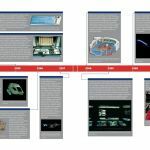 “With isometric illustrations and technical information from official sources, this book provides an extraordinary reference guide. Click on thumbnails to see the preview images. More images can be found at the referring site.